Patent-pending design maximizes cognitive development and provides optimum cleaning capabilities. Playability Toys, a leading maker of therapeutic toys and apps that enhance and improve the lives of children and their families, today announced it has officially launched its ground-breaking Nurture Smart Mobile – the first and only clinical grade crib mobile of its kind. 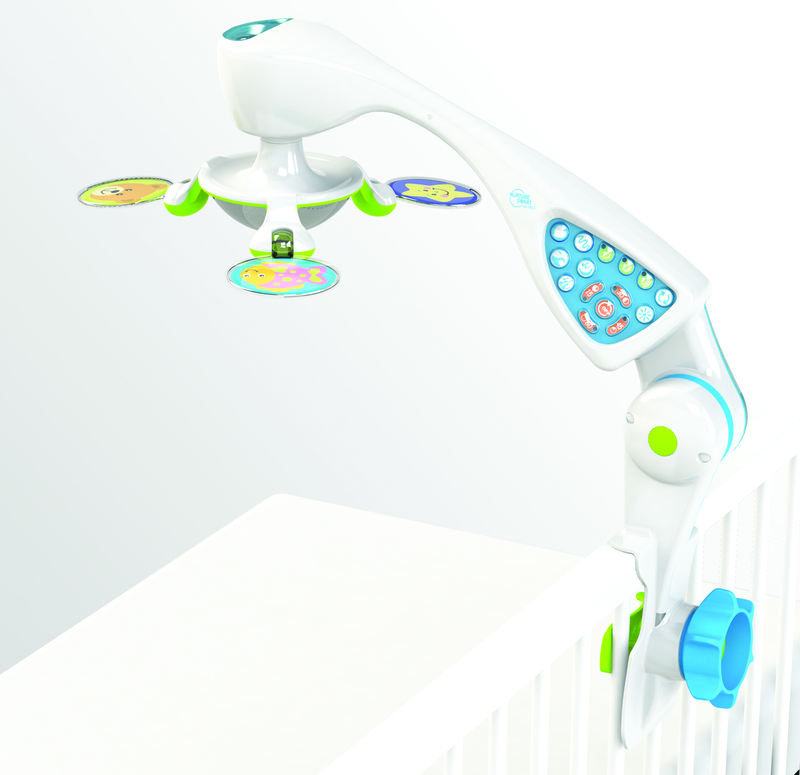 Developed with input from over one hundred Certified Child Life Specialists in the United States and Canada, the Nurture Smart Mobile is the most innovative patent-pending crib mobile designed to maximize cognitive development and provide optimum cleaning capabilities. The Nurture Smart Mobile is being offered for $79.95 through our e-commerce websites at http://www.MoreThanPlay.com or http://www.PlayAbilityToys.com. Parents can receive a 5% discount when the coupon code NurtureSmart5 is entered at check out. Price does not include shipping and handling. For commercial orders, please contact Asmall(at)PlayAbilityToys(dot)com. Playability Toys' vision is to ensure that all individuals have the opportunity to laugh, learn, play, and grow though an enriching experience with exceptional toys and apps. Based in Tucson, Arizona Playability Toys is also proud to have developed a strong internship program with the University of Arizona. We work closely with many special needs organizations and families, and we invite you to visit our website at http://www.PlayAbilityToys.com and http://www.MoreThanPlay.com to see all our toys, including in-depth toy descriptions and videos. Playability Toys new Nurture Smart Mobile is the first clinical grade crib mobile for infantsPlayability Toys Nurture Smart Mobile patent-pending design maximizes cognitive development and provides optimum cleaning capabilities.